Horror and adventure are a surprisingly potent combination for gaming - just ask anyone who's played TellTale's series based on the Walking Dead series. 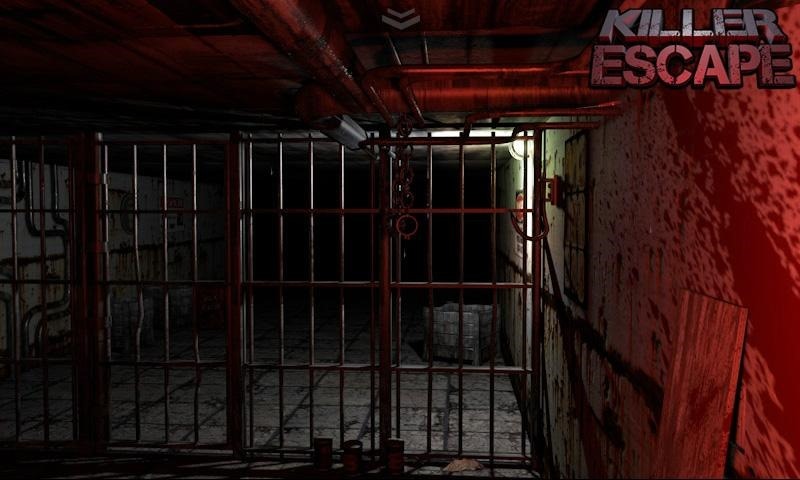 The niche is a little barren on Android, but has gotten a little less so with the release of Killer Escape. 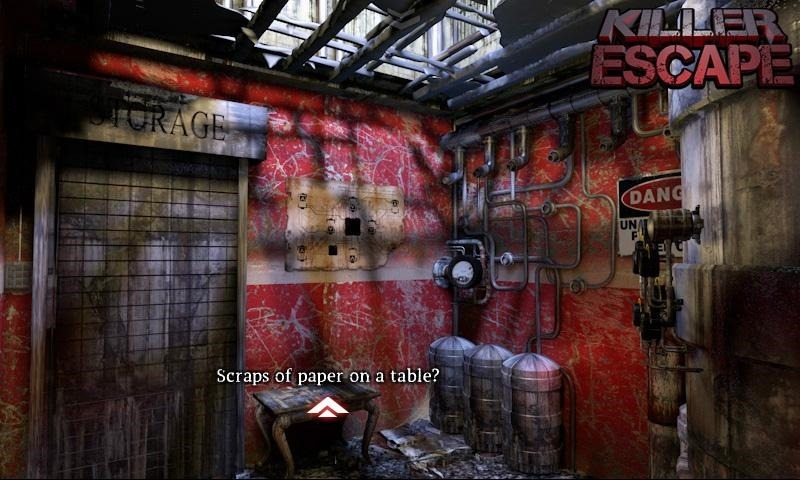 In this game you're a luckless protagonist captured by a serial killer, and you've got to use your wits to escape via a series of puzzles and exploring your dank surroundings. 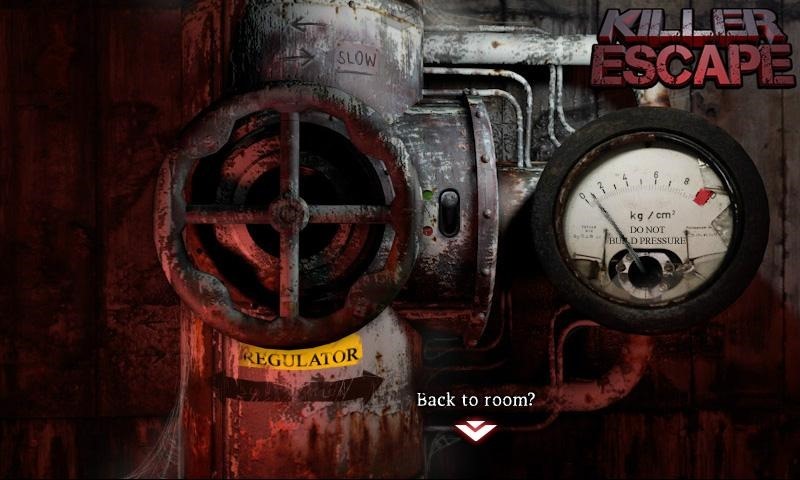 Killer Escape is notable in a lot of ways: it's the first entry in the point-and-click horror genre that we've seen on Android, it's a beautiful full 3D game (though the pacing is slow enough that you shouldn't need screaming hardware to enjoy it) and it's free. Initial reviews are very good, though the game is a little short - repeated playthroughs are aided by the fact that the puzzles are procedurally generated, so the answers will be different each time. If you're looking for a little bit of creepy fun before going to see the latest Texas Chainsaw Massacre, give it a shot.